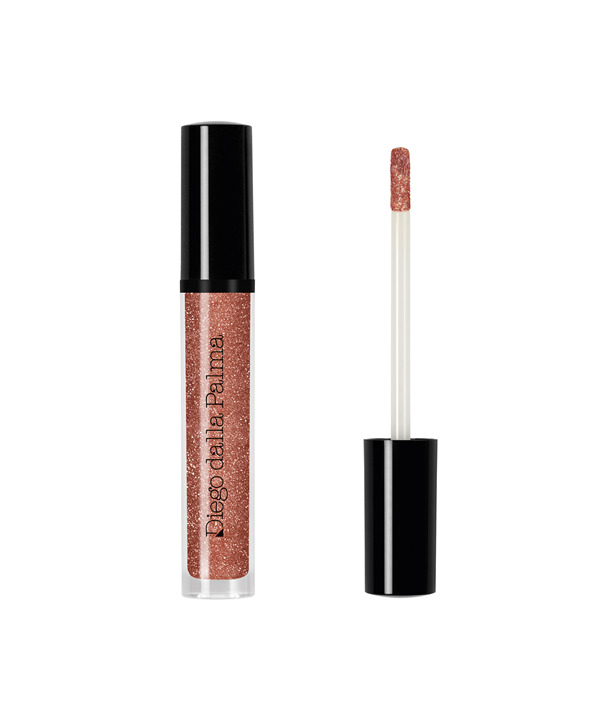 Two shades of extra-pearl liquid lipstick with an extreme and shiny finish for special Holiday evenings. With extreme and immediate colour release, it creates a fine and velvety weightless film, with an extra-pearl finish. Two different shades for audacious and effervescent women.